CEO of Marriage Helper, lover of Jesus, passionate about marriages. Welcome to the Save My Marriage Group! 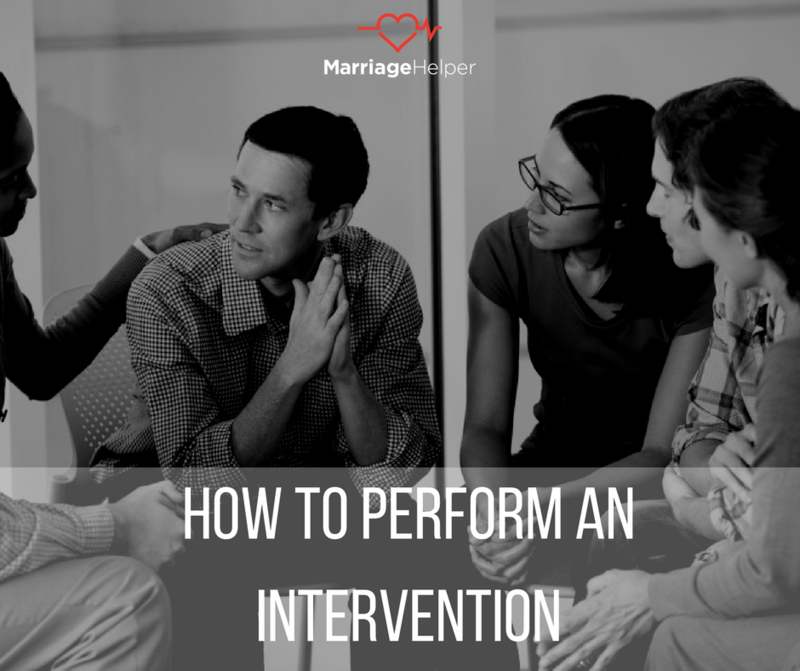 This group is a complimentary service provided by Marriage Helper, an organization that provides workshops and online courses to help people save their marriages. 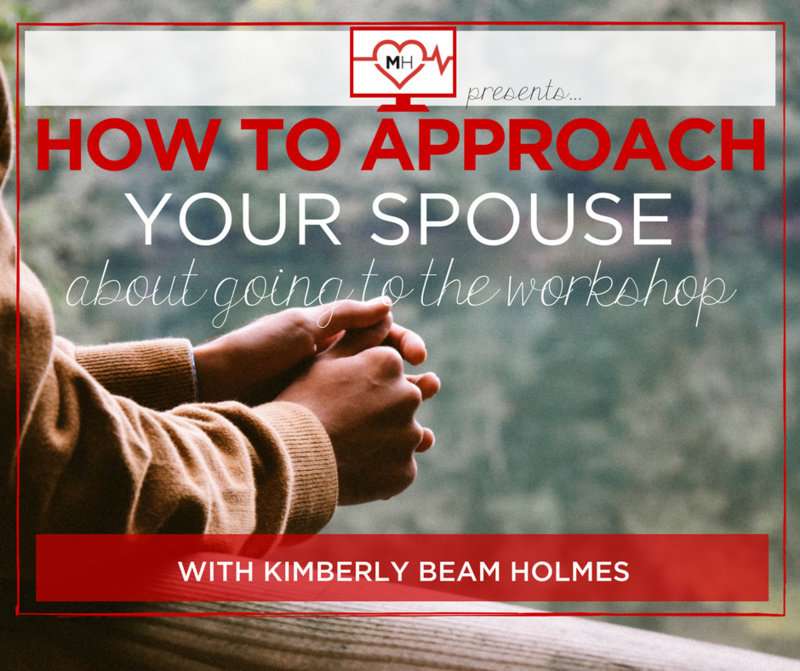 Want to help save a marriage? This two part audio and ebook can be a powerful tool for those who care enough to intervene.